We are going to use out of Postgres also Hive and Graph engine, is it hard to support new database type, should we ask Support or should we do it on our own? 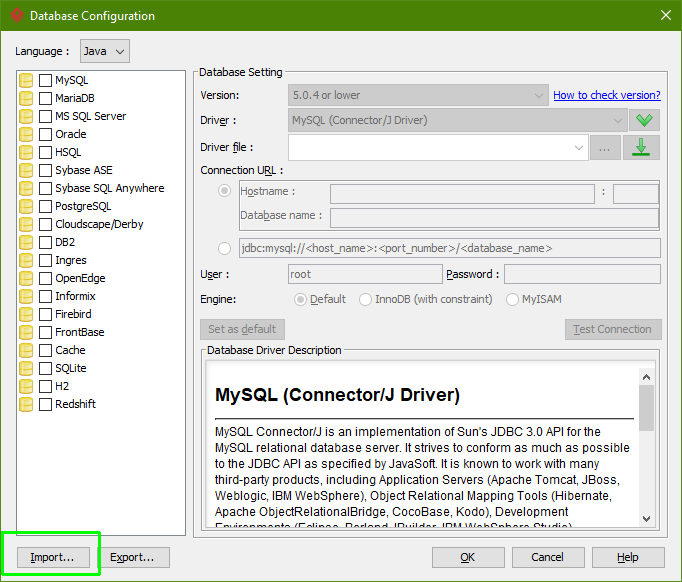 Any idea how to support new database DDL generation? Thanks a lot, we need it on project. Sorry for a late response, I’ve been absent and I think the VP team overlooked your initial question. Just so I understand what you mean: you want to provide SQL support for another database engine? Once commit arrives in GIT I will trigger Jenkins or other CI/CD pipeline which will take those DDL and populate real Postgres database instance with dummy structures only. Its not big deal, if you have any other idea let me know. For VP team - We are looking for Hive support generation of DDL. Thanks for your enquiry and sorry for the late reply. I’m pleased to inform you that we planned to support DDL generation for Hive in future version of VP, probably in 16.0.